... and I was on a quest last summer to expand my own space by building a new gameroom for my ever expanding collection. 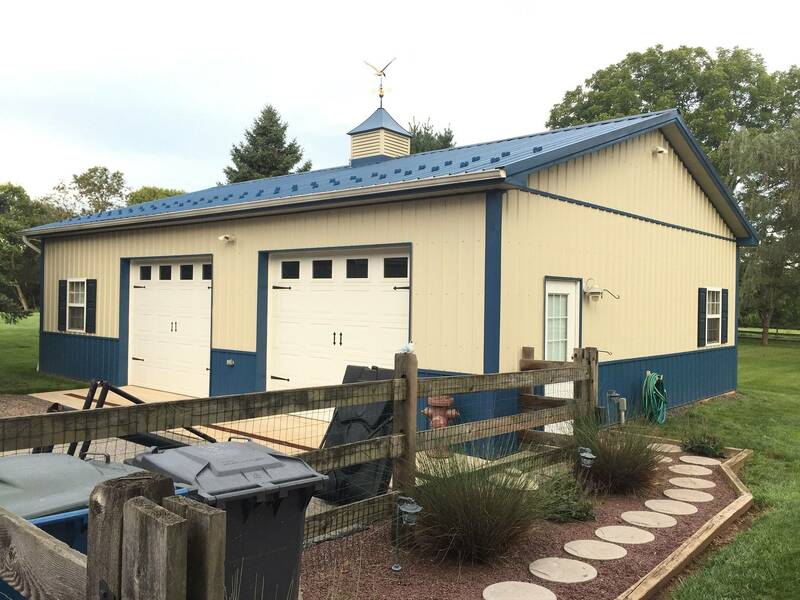 I had planned to build a detached heated/cooled and insulated shop right next to my existing garage and house (similar to chosen_s). Well, life has a way of taking interesting turns and my plans have changed. The story is too long for this post, but the end of the story SHOULD have a happy ending in about another month. We are moving to another house about 2 miles from where we currently live. The house has a bonus room in the basement that is approx 22’x24’ (over 500 sq ft) that will be used as a gameroom. I haven’t planned out the total space and layout of pins yet, but I’m thinking tripling my current collection is approx where I’ll end up. 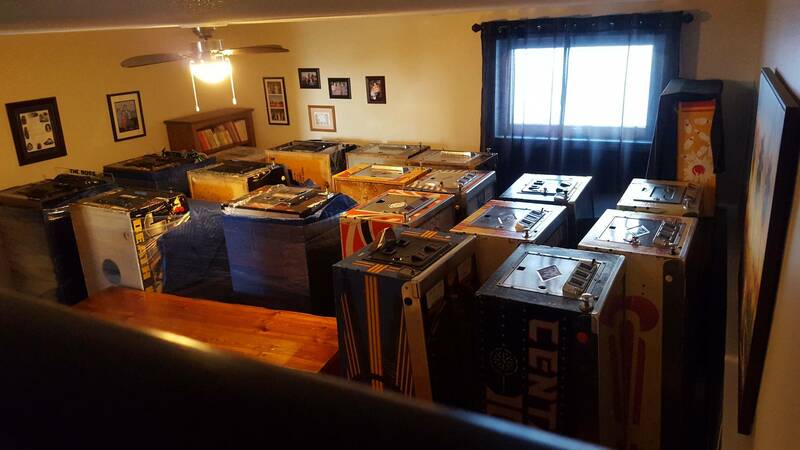 This leads me to wondering who else in the hobby has MOVED to a new house in order to gain a new/larger gameroom to accommodate this addiction? I already know that many have built garages, remodeled basements, even multiple outbuildings in the style of old gas stations or old saloons (see gameroom thread above). But what I really want to know is if this hobby is what precipitated you moving to a new primary residence. Of course many move for other reasons (job, schools, marriage, divorce, retirement) and a gameroom might be among the top requirements in the new place... but these don’t count for this question... what I want to know is if a new gameroom is the #1 reason for WHY you moved. Share your stories here... moved, expansions, remodels... all fair game, but bonus points for leading your story with a new mortgage. One of the reasons I have not moved is because I love my neighborhood. However my neighbor across the street has a very large basement and if she ends up moving I am probably going to snap that house. 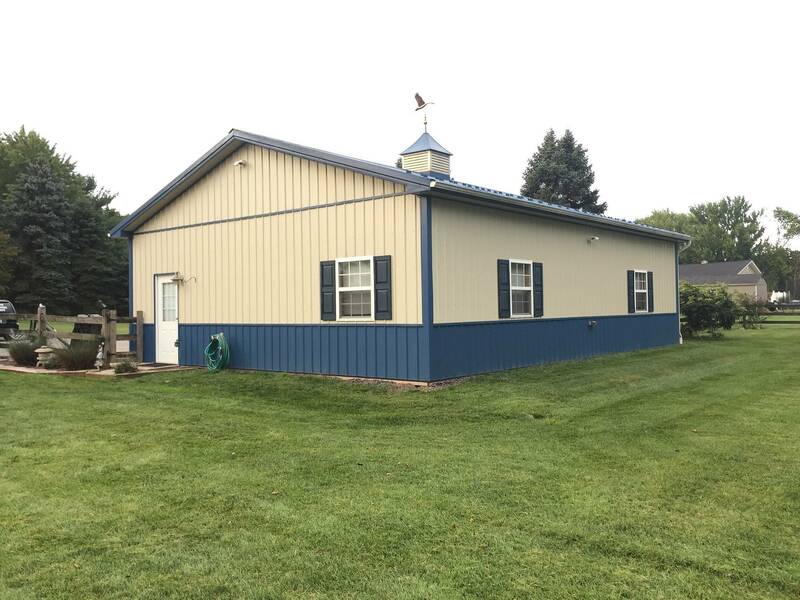 The garage/shop attached to our current house was a major selling point for me. However I got lucky, and my wife liked the rest of the house as well. Love your space. And I will have limitations on remodeling my new gameroom that won’t allow me to do what you’re doing since it’s already a finished space. But in my quest for a new house I did “plan” for future expansion should I outgrow the 500 sq ft. 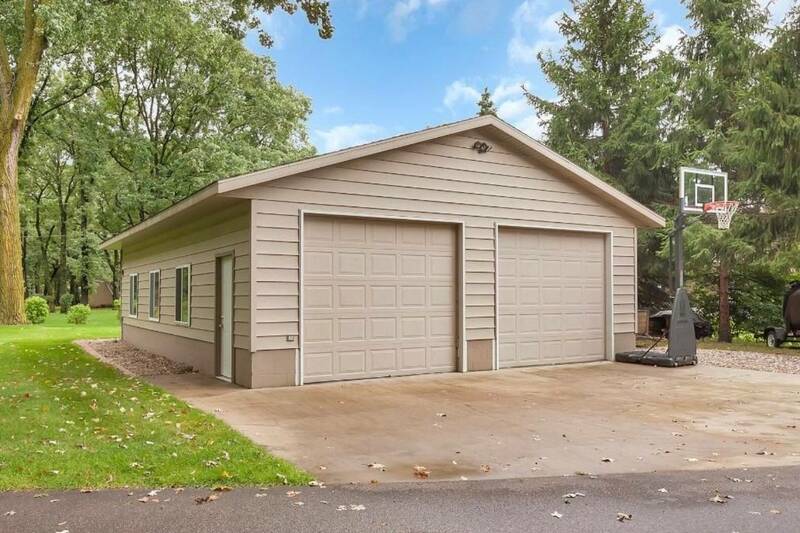 There is currently a detached garage of approx 1100 sq ft that is unfinished inside and could definitely be finished down the road if necessary. So very true... and I can tell you that I’m happy to only have to move 7 at this point. That number won’t stay that way for long... in fact, already purchased another pin and the seller is graciously holding it for me for another 4 weeks til I’m in my new space. Of course I did but I was going to upgrade anyway... But they were related. Didn't move. Just put on an addition on the back. 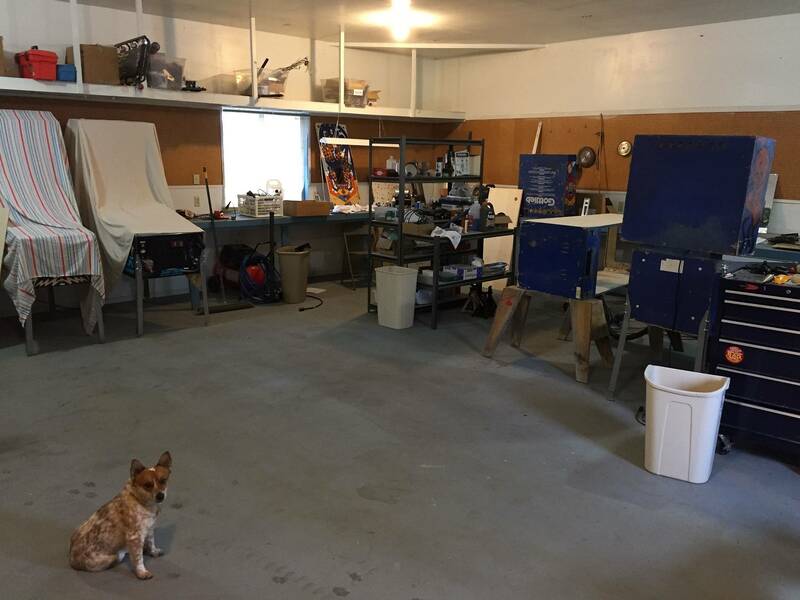 My wife wanted a bigger kitchen and craftroom and I got a bigger basement with a walkout basement door and a concrete ramp up to the driveway. I'd like to build a large game room and workshop at some point. I've completely outgrown the space I currently have. But, the housing market is terrible here--crazy prices for tiny houses. And it's not even a big city! Yes, but based on mutliple requirements such as family, not exclusively pinball. Eventually, the entire process does reverse itself and a collection gets smaller, not larger. My history and stories can be found in articles I have written over the years, many outside PinSide. 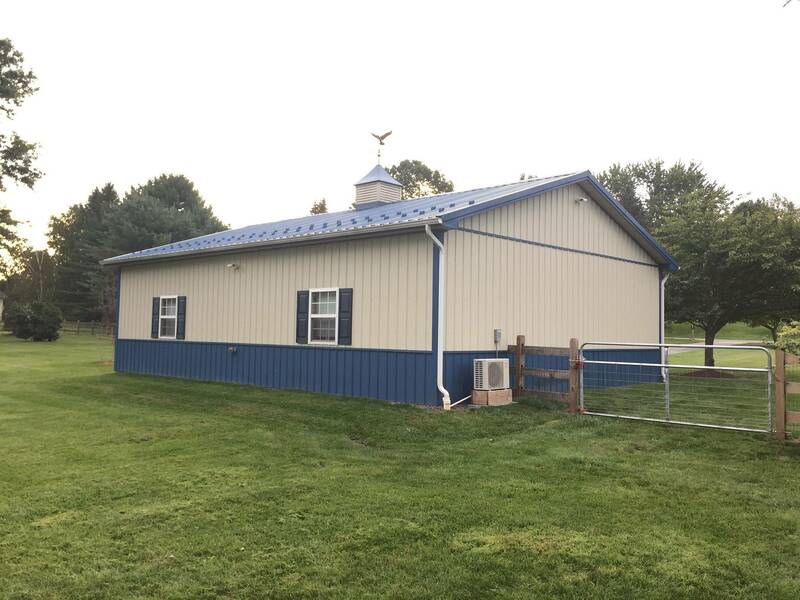 If a person wants a very large collection build an insulated, climate controlled machine shop. Decisions are rarely black and white or based on only one factor. 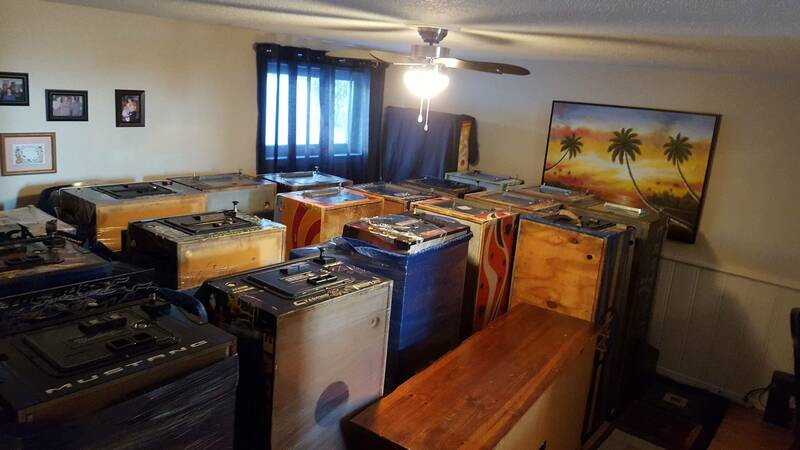 Sound like space for a gameroom might have been very high on your list for moving. I've moved for more pinball space not once, but twice! I would love to.... But, the pinball hobby has taken all of my money. I can barely buy groceries with the prices of games and mods now days... Somebody once told me my priorities are screwed up... Nah.. When we were looking for a new home, the arcade was a vital component and we absolutely vetoed some homes we looked at because they would not accommodate a large arcade. The biggest frustration in our old house was space in general. 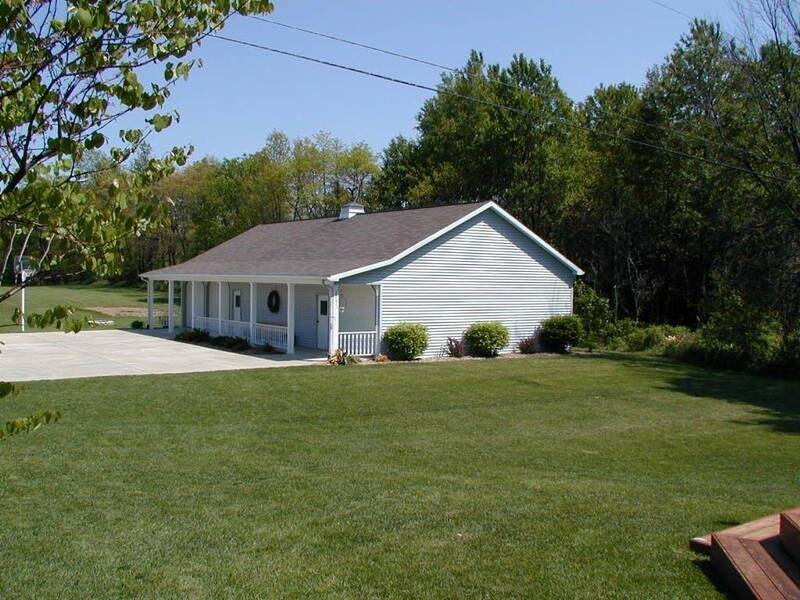 Even before I got back into pinball, I was looking at larger houses. Pinball was the deciding factor though! We were looking for a new house mostly because we outgrew the old one (1,200 sq ft). This was about the time I put a Bad Cats in our Dining Room. The machines weren't the only reason for moving, but they definitely contributed to the fact that we realized that we needed more space. I wanted a basement and got lucky that we liked a Cape Cod style house where the basement footprint is the same as the first floor. Now I have a 2,900 sq ft basement. All I have to do now is finish it (I'm about 75% done). I’m more than happy to help you out. I’ll trade you a very large Family Fresh Market or Cub Foods gift card for that WCS or WH2o of yours. You’re close enough that the trade should be quite easy. We moved last year and now have a seperate building for my games and workshop. I didn't move because of pinball, but it was something that we had to make sure we had enough space for. It worked out well. I was going to move anyway, mostly out of boredom and I wanted a place closer to the heart of the city. I rejected several of the houses I looked at solely because I couldn't imagine where the gameroom would go. Eventually I bought a ranch style house build at ground level and had my man ready at closing to remodeled for a game room and two bathrooms. No basement, no stairs, not even any exterior steps. My Escalera is for extractions only these days. I am currently moving because my old house didn't have a basement and could only fit 12 machines on the main floor. New house has a 1200 sq ft basement all for pinball. I'm over 22 years in our "starter" home and can't wait to move to a bigger basement. One day I'll get the pool table back! I haven't moved for pinball, but I've thought a lot about building gameroom in the future. My wife and I bought 40 acres several years ago that I plan on building a wedding/event venue on it in the 5 years. If that's successful, I'll build an arcade as well. If the business isn't successful, I'll have a new building for an arcade. Terry has 2 large gamerooms!! From the county. Not sure if we are moving forward or not. Well I hope no one starts a nasty rumor that the venue is haunted. Very bad for business. I can help with the rumor. Another option should be on the poll,... didn't move into a new house but added on to the existing one for a larger game room. you new place is a dream come true! I often worry about weight restrictions per level as i have 10 games plus a lot of parts on the main floor. Probably nothing to worry about. Anyone know this? your ease of access was immediately noted and coveted! I love living where I do and moving to a more pinball-friendly house would mean losing the amenities and lifestyle in walking distance. Will just have to manage on 4 machines that I have space for (plus a pachinko, MAME, and one day a 1930s bagatelle). This has helped foster a sense of community amongst other collectors in similar states, and we all invite each other over to each other's houses for variety. Yeah, I could have included a few more options... but the title of the thread is what I'm really trying to find out. Even though there are plenty of stories about expansion or remodels (and many of them are already in the show us your gameroom thread), I was hoping the purpose of this thread would be to find out who besides myself had gone so far in this hobby that they would actually move their entire family, all of their pins and all that their other stuff. Moving is not an easy process, as I'm finding out. And to make a major life decision just because of this hobby is definitely way out there. But if I've learned anything from this group is that there is always someone out there who has been through what you're going through. I bought my first pin approx 13 years ago and have often dreamed of a full arcade room long before that... but I managed to live a "normal" life containing everything to just a few machines up until recently. I blame most of my problems on discovering Pinside a little less than 2 years ago... I just wasn't into online forums before then much. I figured I'd go back to the source to share my adventures!! We've definitely thought about moving to a bigger space because of pinball, but whether it's going to happen or not is not even a real discussion at this point. We're definitely happy with what we have and it is a good limiting factor to keep from spending way too much money on this hobby. I think an expansion to the house is more likely than moving. We love our neighborhood and our house too much right now. I have the opposite problem. Homes is California are typically small and my house is well setup for pinball. We would have a hard time finding one with a space to fit 7 games like we do now that is isolated from the rest of the house so I can play at night while people sleep. I have a 1500 square foot basement,960 square foot attached garage and a wife that will let me keep machines in the living room and spare bedroom so I should be good. My house is currently for sale commercially. It could be another few years before the surrounding area develops, I hope not, but it could. The next house is going to have a few musts: 3 car garage or at least a 2 car with room to put up another garage or outbuilding, a nice big basement that I can finish or is finished. I really want a finished basement, my current house has a basement, but it's unfinished and I don't want to finish it since the house will ultimately be demolished and whoever buys it won't give me anything extra for a finished basement. I have a few machines down there, but most of my collection is on the main floor; I have 2 spare bedrooms full, one in the living room, one in the dining room and am getting ready to buy another one; will probably have to move one downstairs to make room. So not necessarily moving because of pinball, but it will be a big determining factor in what house I get next. Currently looking to add-on to my existing home. Not going to lie, more Pin room may be a partial factor. My wife loves where we live so I wound up putting an addition on, adding to the basement and first floor. I got the basement she got the first floor win win. I just took over more space in my basement for pins. The kid's hang out room turned into an arcade room. Wife was onboard with it and says I still have room for a couple more so ... I guess that means its a "go" for a few more. Maybe 2 more and then the weak get kicked out for stronger pins. That's my long term plan - maybe 1 per year for now. I'm working on a remodel project in my basement and have plenty more room should I have the funds to keeping adding pins beyond that. You can rent a basement stretcher but theyre really noisy.